You can’t blame your sales people for wanting a fair and equitable sales territory or asking you to justify how you set their sales quotas. Using Anaplan, you can optimize sales territories and align your quota plan with your revenue plan based on data-driven insights of the potential market. 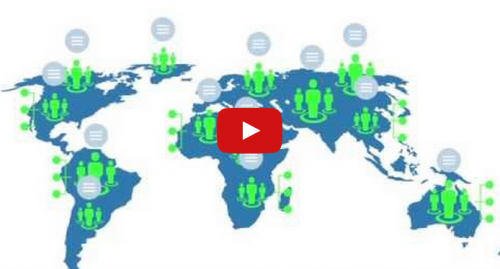 Watch this video to learn how you can optimize your sales territories and quotas with Anaplan. Apply data-driven sales capacity planning to intelligently determine rep capacity. Implement top-down goal setting, cascading down to account and product level. 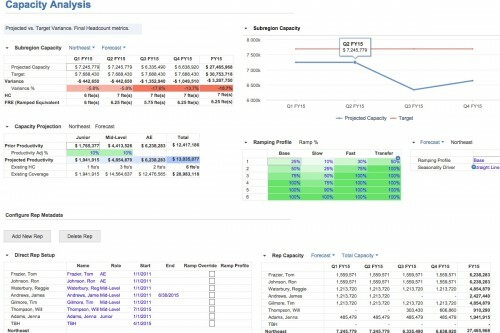 Execute advanced analytics to set your sales plan at the rep level, in addition to the account and product levels. Review regional performance and track whether teams are on target to reach their numbers. 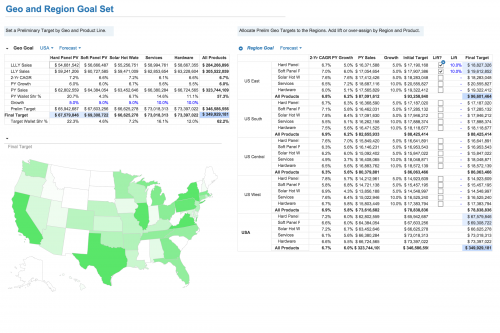 Why Anaplan for Territory and Quota Planning? 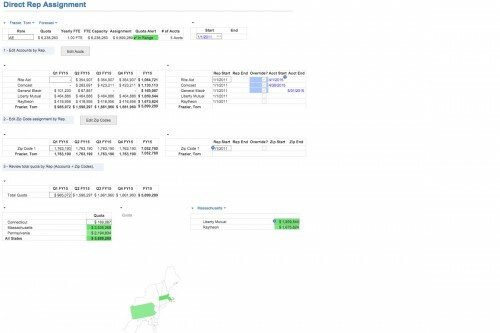 Get a handle around the complexity associated with sales territory hierarchies and the related coverage model, such as the movement of sales people, product hierarchies, sales overlays, and key account assignments. Gain alignment between Sales and Finance with top-down revenue expectations and bottom-up quota targets, making any necessary adjustments throughout the year in real time. 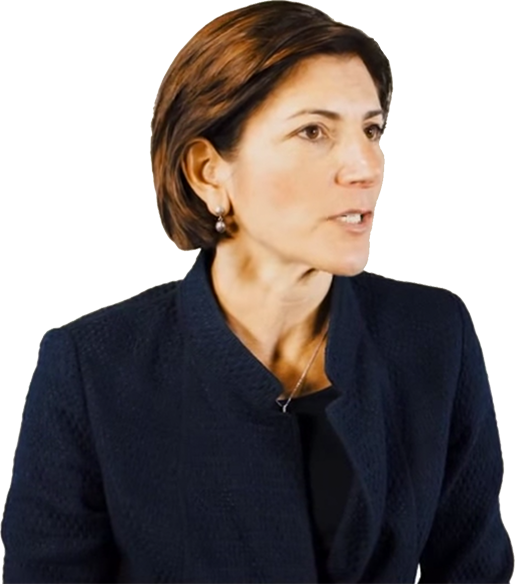 Sue Barsamian talks about how HP has transformed its territory and quota planning process using Anaplan for a global sales force of more than 20,000. Gone are the days of disconnected spreadsheets and uneven territory deployment. Assign sales territories to ensure complete coverage with effective dating. 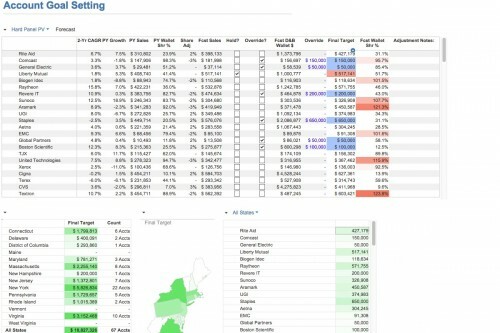 Easily realign or temporarily assign sales territories while maintaining historical sales performance.Get a handle around the complexity associated with sales territory hierarchies and the related coverage model, such as the movement of sales people, product hierarchies, sales overlays, and key account assignments.